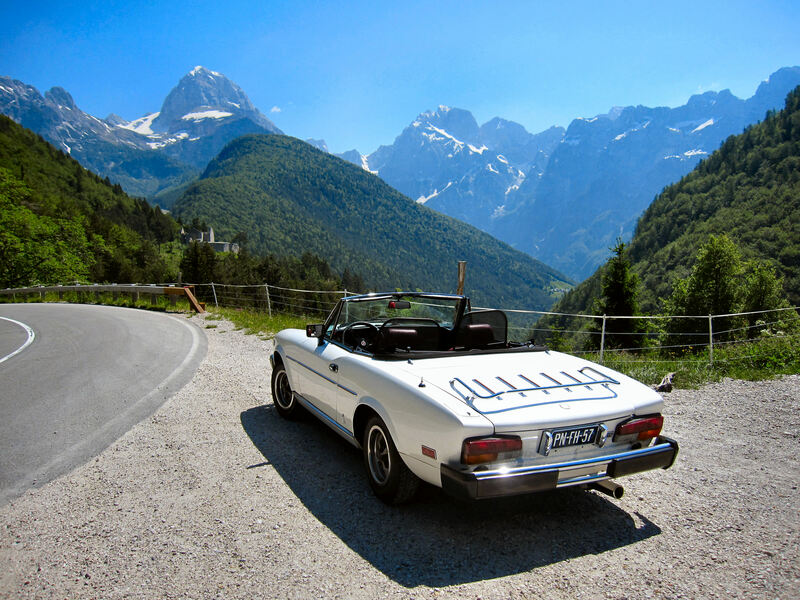 Exclusively in the Ferrari Magazine the great English musician talks about his passion for Ferrari and his one-off model. 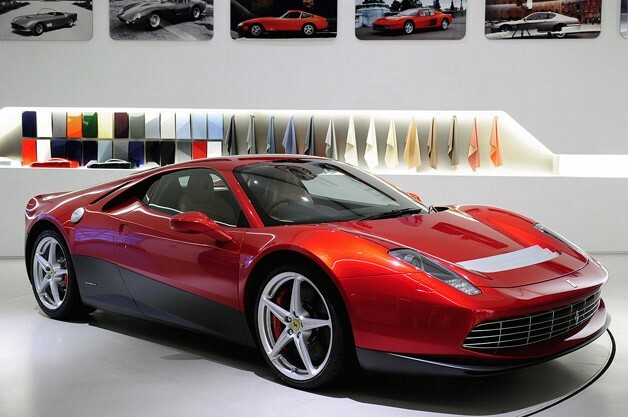 For a Ferrari enthusiast and great musician like Eric Clapton a one-off car just had to be produced. Designed by the Centro Stile Ferrari in collaboration with Pininfarina and the engineers from Maranello, the SP12 EC was created as homage to Clapton’s career and his long lasting experience as a Ferrari owner. SP stands for special project and EC stands for Eric Clapton. Clapton paid $4.7million ( £3million ) for the one-off model which took two years to make, US reports said. 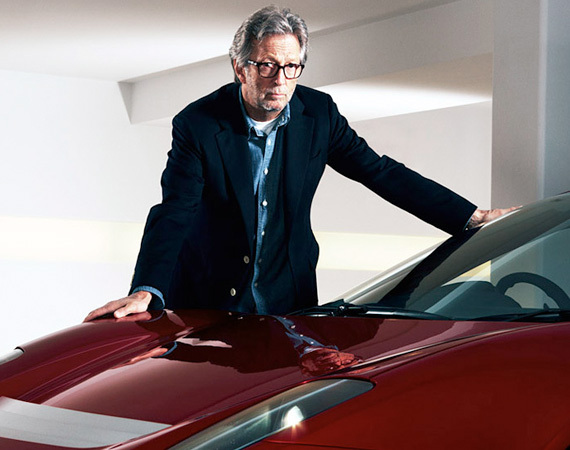 In the interview with Ferrari Magazine, Clapton, 67, admitted the start of the project was like “being in front of a gigantic blank canvas that had to be painted on”. He added that overseeing the manufacture of the car was “one of the most satisfying things I’ve ever done”. 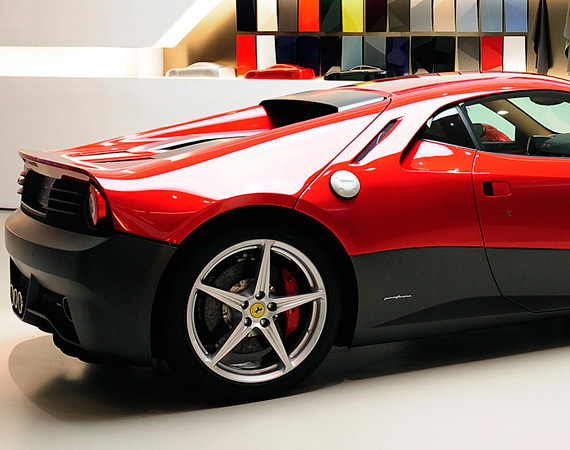 It is based on the 458 Italia model but features styling from the rock legend’s favourite Ferrari model 512 BB, of which he has owned three over the years. Specifications haven't been announced, but the model reportedly features a 4.5-liter V8 engine with 570 PS (419 kW / 562 hp) and 540 Nm (398 lb-ft) of torque. It should enable the supercar to accelerate from 0-100 km/h in less than 3.4 seconds and hit a top speed in excess of 325 km/h (202 mph). Meticulous attention in terms of style and technology was paid to the proportions and architecture of the SP12 EC – which is part of Ferrari’s One-Off Programme – making this exceptional car even more significant. You find a few pictures of this almost 5 million dollar car PIC 1 , PIC 2 and PIC 3 .